Join BIONIC, Dr. Barry Belmont and Dr. Parag Patil for a lunch discussion on medical therapies and technologies designed around interacting with, reading information from, and sending signals to the nervous system. Such topics could include implantable neuroprostheses that treat disease (e.g. deep brain stimulation for Parkinson’s disease), brain-machine interfaces that blur the lines between humans and technology, and the morality of cognitive or physical enhancement via augmentation of the nervous system. Dr. Parag Patil is an Associate Professor of Neurological Surgery, Neurology, Anesthesiology, and Biomedical Engineering. Dr. Patil is both a practicing neurosurgeon and the principal investigator of a research lab here at the University of Michigan. 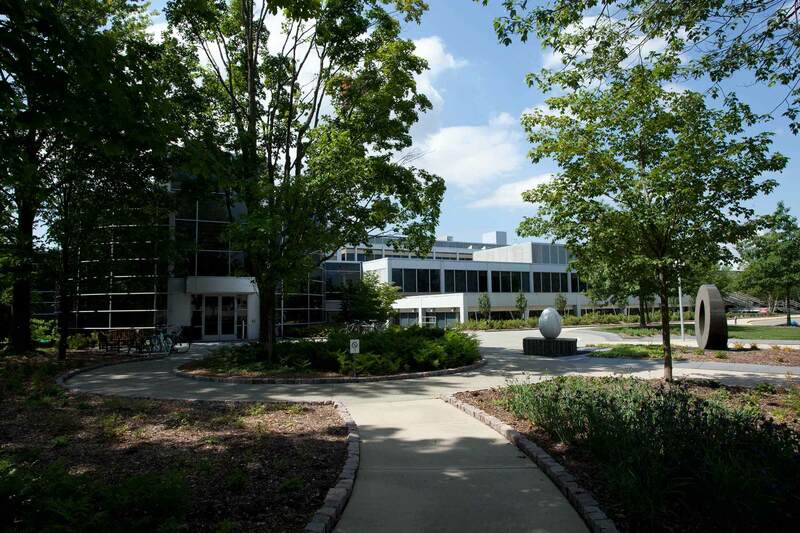 His clinical interests range from neurosurgery for pain and movement disorders, to brain tumors and hydrocephalus. His research lab focuses on improving neural interface technologies like deep brain stimulation and brain-machine interfaces to both improve current clinical therapies, and translate novel technologies into clinical use to improve patient outcomes. 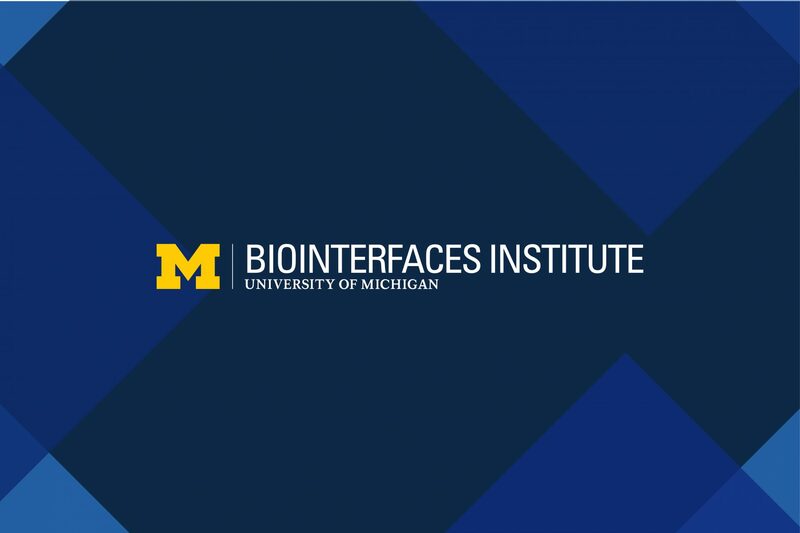 The Biointerfaces Institute brings extensive experience to the collaborations that lead to scientific breakthroughs, successful translation, and advanced learning.